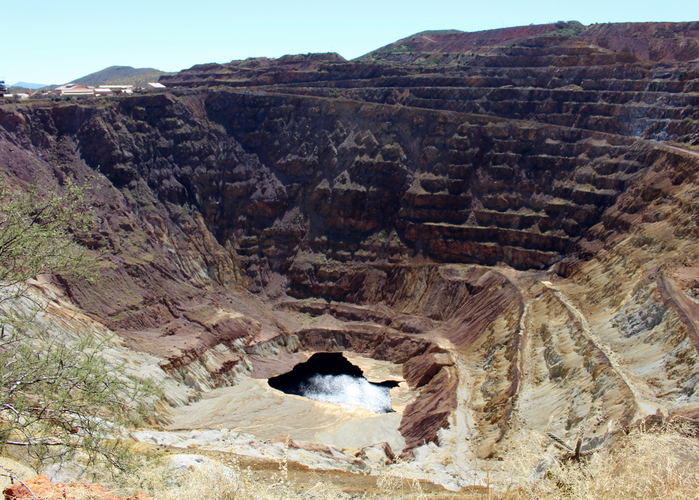 For Volcanogenic Massive Sulphide deposits, the gravity method, using the CG-6 Autograv™ Gravity Meter is the best method. 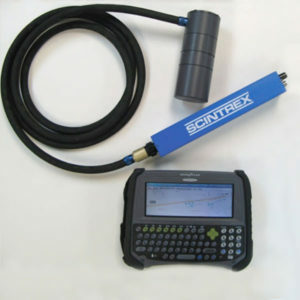 The magnetic method using the ENVI Cs Magnetometer can also be used to complement the available geological information. The CG-6 Autograv™ is the next generation land gravity meter combining a modern, intuitive user interface with our renowned quartz sensor technology housed in a rugged yet lightweight enclosure. 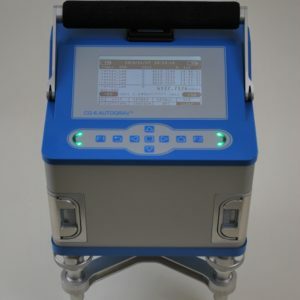 The new CG-6 offers fast, reliable and precise gravity measurements and includes an array of mapping and post processing functionality with our new Lynx LG software conveniently installed on the optional tablet computer. 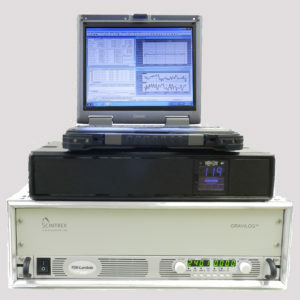 The ENVI Cs Cesium Vapour magnetometer is the next advancement in magnetometers using the latest hardware available. The ENVI Cs is a continuous reading magnetometer with high sensitivity with integrated navigational GPS and a versatile design that offers the user the ability to maximize productivity.